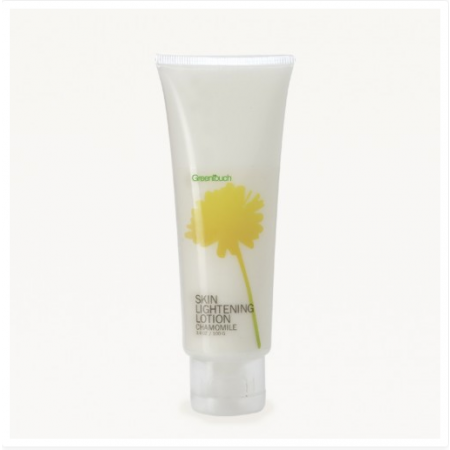 This special lotion is enrichedwith natural herbal extracts. 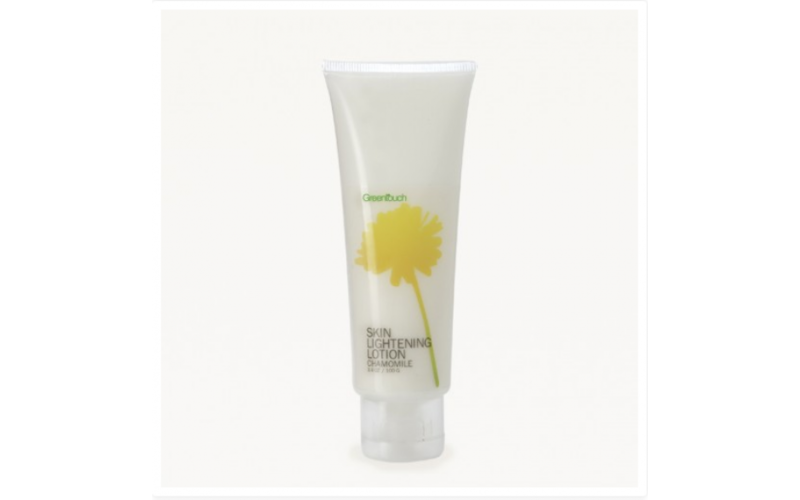 Regular use will stop skin aging and leave the face smooth and whiter. 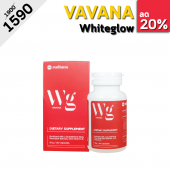 It also helps reduce the appearance of wrinkle and black spots. Greentouct coffee firming 200 ml.